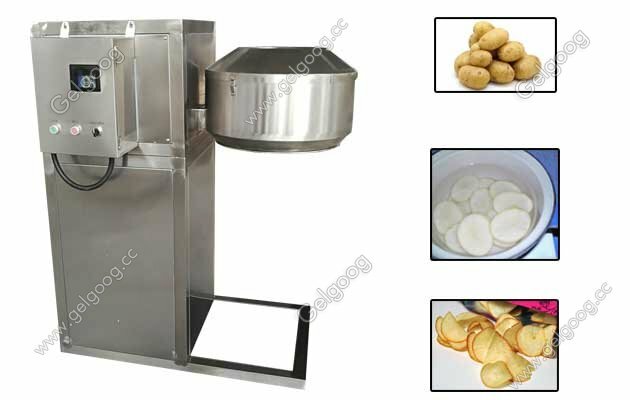 We are potato chips cutting machine manufacturer,provide factory price. You can cut potato slice with very thin to make crispy potato chips business.To improve your potato chips business. Contact For Price. Industrial Potato Chip Cutter/Machine To Cut Potato Chips Making We are manufacturer and export of Potato Chips Cutter, that is additionally recognized as potato chips cutting machine. Over the years of dedication, we've got been a noted manufacturer of Potato Chips Cutting Machine to our wide unfold shoppers. Our the chips slicer cutting machine is made with superior quality and advanced technological ,which in correct with the worldwide industrial standards and norms. The thickness of the cutting machine are simply adjusted according your demands with 0.5-3mm. Potato Cutting Machine stands high on quality, practicality, effectiveness and potency, after tested by specialists on numerous quality parameters. The potato chips cutter machine can be used with the potato chips production line with high efficiency. This is invented exploitation of 304 stainless-steel. moreover, it also can be used for cutting food merchandise like potatoes into thickness-adjustable slices or items. 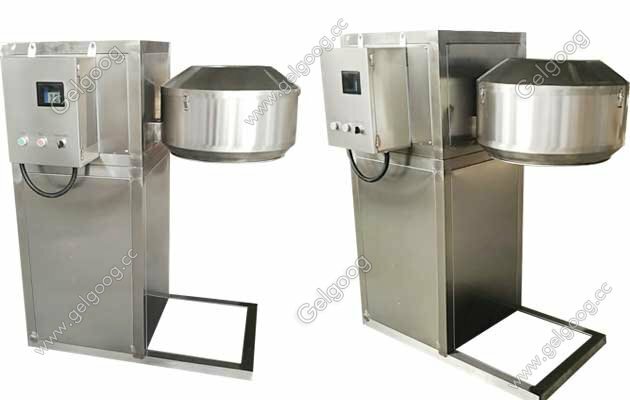 it's designed particularly for fast-food restaurants so as to form spud or potato chips. The cutting speed of Potato Chips Cutter is fast and therefore the capability reaches 600 to 800kg/h. Beside the large capacity for potato chips line factory , we also have small capacity for the who start potato chips business. You just tell us the capacity you need and the where the machine will be used, such as small chips shop or small chips business or expand your potato chips business. We also have other type cutting machine to cut french fries. When we operate the potato chips cutter, the potato material is place into the hopper, and also the material is revolved on the wall of the casing by the running trough on the rotating dial. The cutter mounted on the wall of the casing cuts the vegetables into strips, and also the cut fries square measure taken out. the quilt is out. 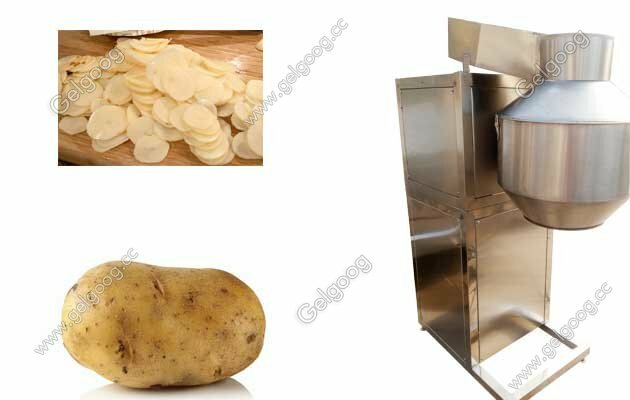 The potato chips cutting machine also can be used with potato chips production line. We provide you whole line solution according your detail demands such as the capacity and heating way. 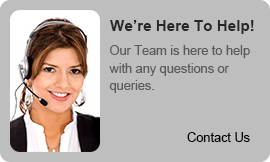 Contact us freely. Email at [email protected] Phone:+8618539931566 or Leave message on our website. We will reply you as soon as possible with 24 hours.